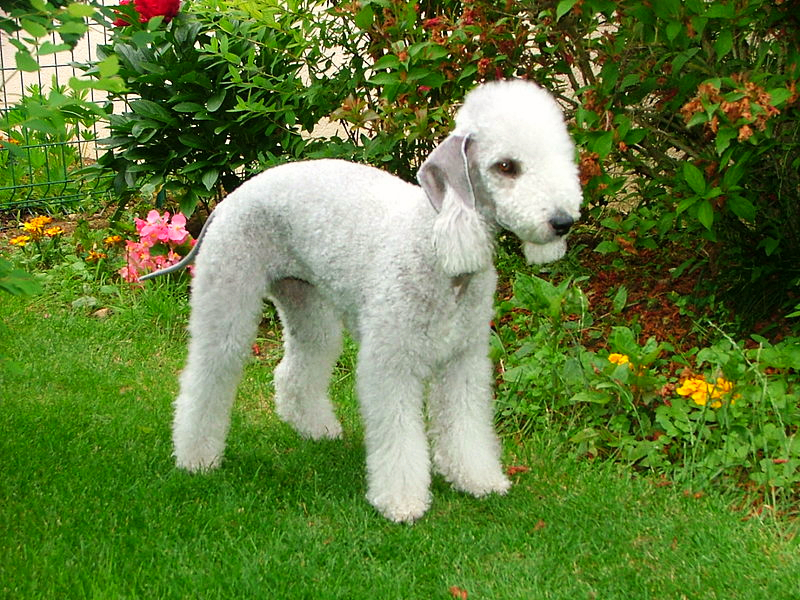 The Bedlington Terrier is not that common in the United States. Whenever I do see one though, they always remind me of looking at a lamb! To maintain that look, owners will have to frequently groom the animal. Do not let that mellow as a lamb appearance make you think that the Bedlington Terrier is a little fluff ball! Remember, it is a terrier. The breed is a very slim animal with long legs and is able to chase anything, if given the chance. They are very quick on their feet and were used as hunting dogs in Europe. In this country, they are primarily family pets. 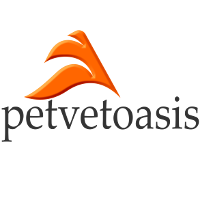 The breed is usually pretty quiet and unassuming when seen in a veterinary environment. They are very friendly dogs and have a nice smooth silvery colored coat. They are not large so are adaptable to many home environments. One nice thing about the Terrier group is that the majority of the group do not shed! That is a huge bonus come the end of winter when the coat is sloughed off. The Bedlington Terrier is a healthy dog and has very few medical ailments commonly associated with the breed. A great family pet! I recommend that when taking it outside for exercise that a leash always be used. Otherwise, they will chase anything! Learn more about the Bedlington Terrier at Animal Planet’s® Dog Breed Selector.